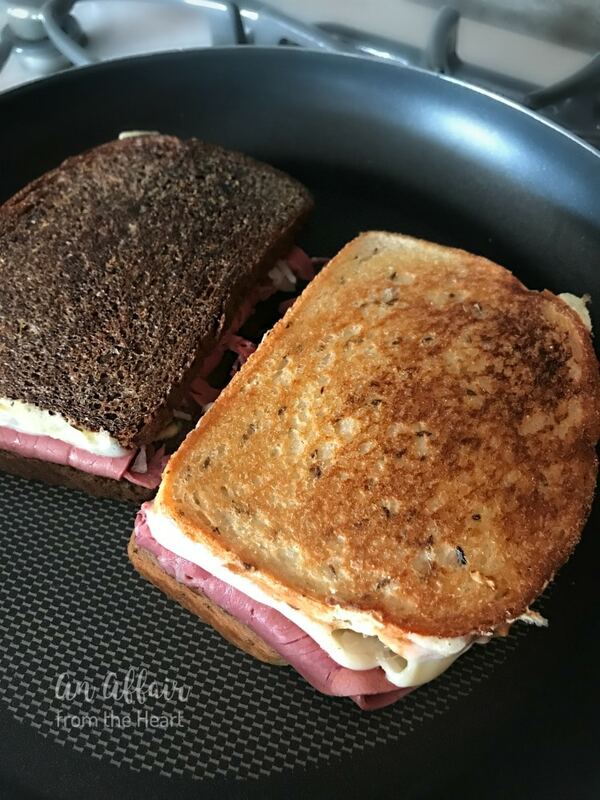 A pile of corned beef, slices of Swiss cheese, Frank’s Kraut and Thousand Island dressing grilled between two slices of your favorite rye bread until the cheese is perfect and melty. What more could anyone really ask for in a sandwich? It’s the whole package. 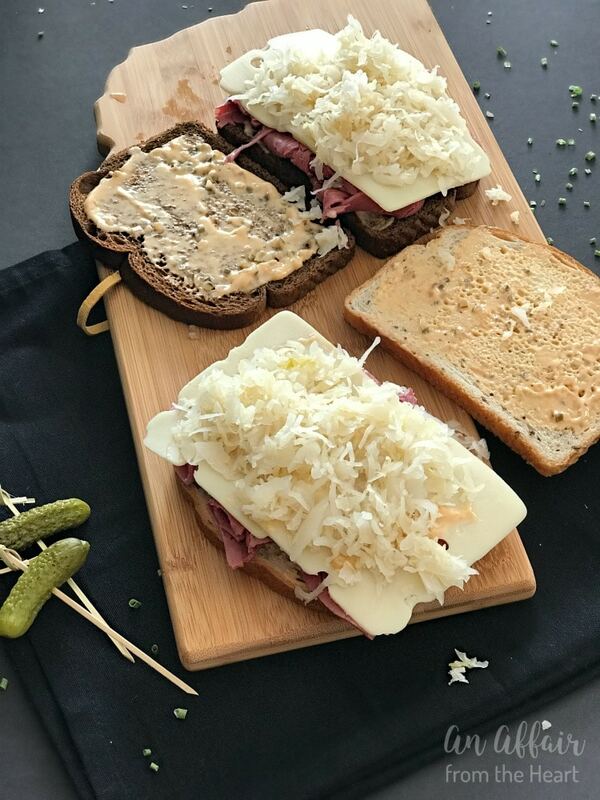 Being from Omaha, where the Reuben Sandwich originated, there is no better way to bring in National Reuben Month then with a Traditional Reuben Sandwich. 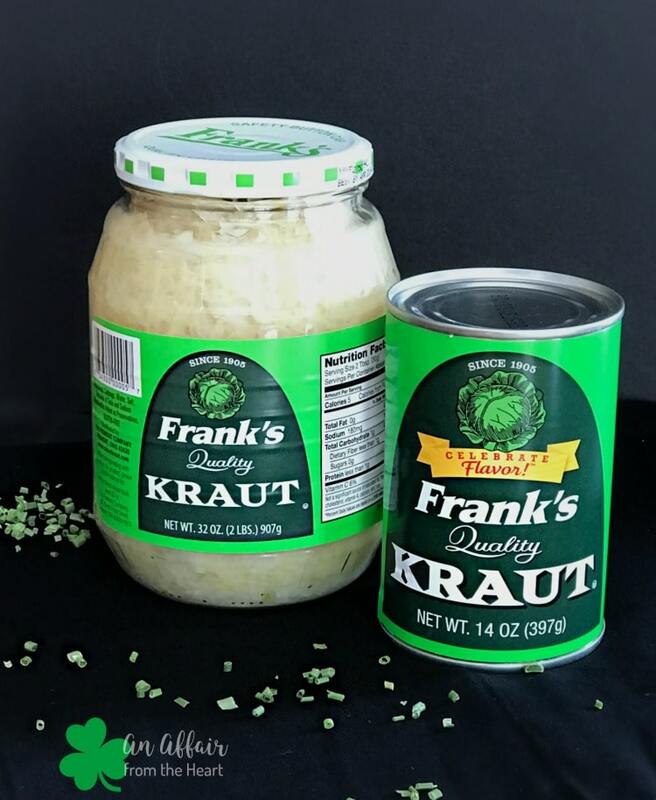 Thank you to Frank’s Kraut for sponsoring this post. Know that the opinions in this post and the love for their sauerkraut is all my own. Please support the brands that make An Affair from the Heart possible. 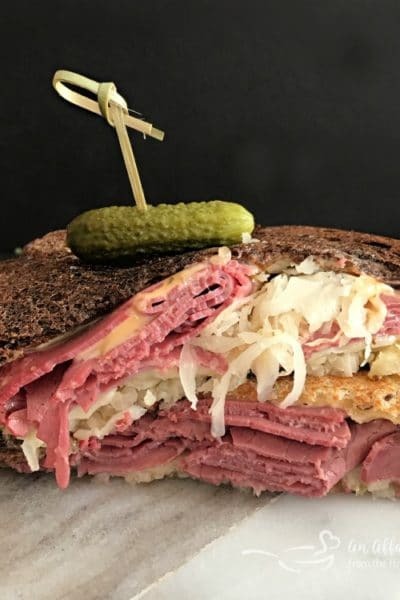 Some folks in other places may argue where the Reuben Sandwich originated. I am holding true to the fact that it was created right here in my hometown of Omaha, Nebraska, at the well known Blackstone Hotel. 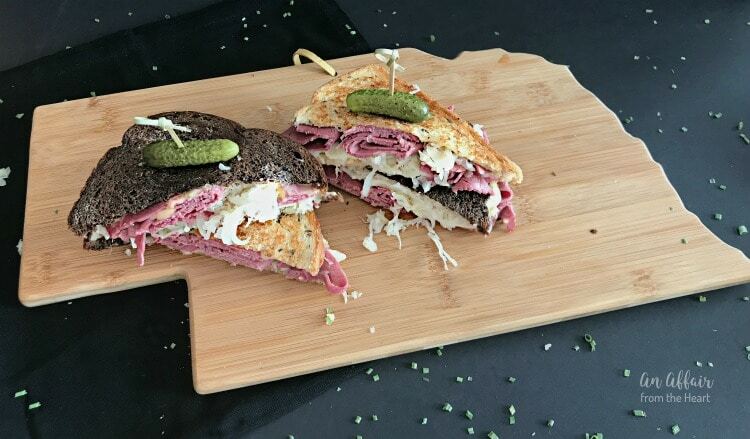 A Jewish Lithuanian-born grocer, named Reuben Kulakofsky, was the maker of the first Reuben Sandwich. Reuben attended a weekly poker game held at the Blackstone Hotel between the years of 1920-1935. The group came to refer to themselves as “The Committee.” The sandwich came into fame when one of the other poker players, Charles Schimmel, the hotel’s owner, put the sandwich on the hotel’s lunch menu. And the rest, as they say is history. The Blackstone Hotel, now known as the Blackstone Center, is located at 302 South 36th Street in Omaha, Nebraska. 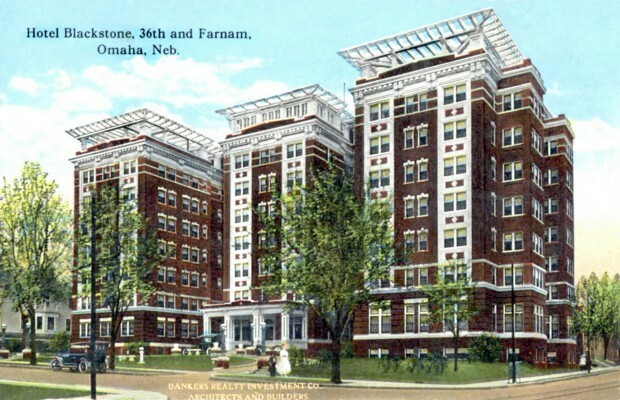 The hotel was built in 1915, it was declared an Omaha Landmark in 1983. It’s no longer used as a hotel but as offices in an very up and coming area called the Blackstone District. March is National Reuben month, but in Omaha, we have a National Reuben Sandwich Day – March 14, of every year. Many of the local restaurants and pubs have their claim to fame Reuben sandwich, and you can get them year round, but March — March is when the Reuben is really celebrated! 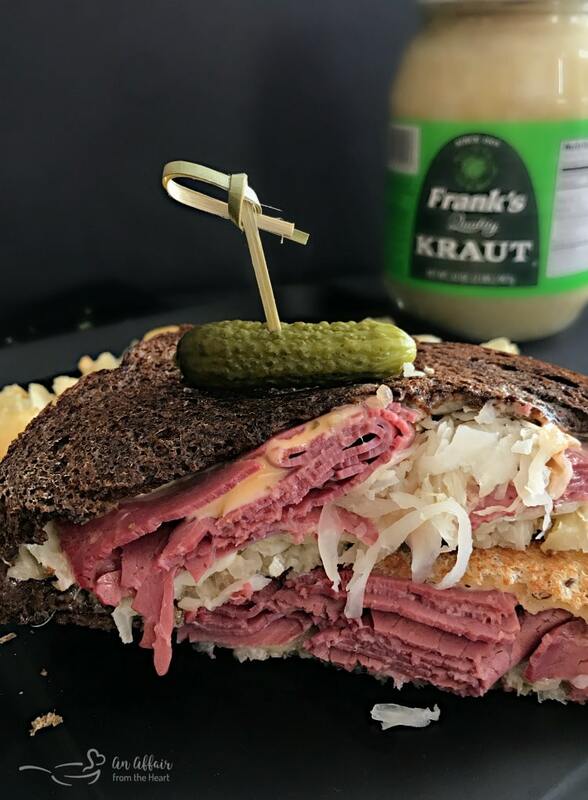 Nothing make a Reuben better than Frank’s Kraut. My family has only ever purchased Frank’s Kraut, my grandmother, my mother and now me. I have had a long standing relationship with Frank’s over the last few years, and developing recipes for them has been a real honor for me. 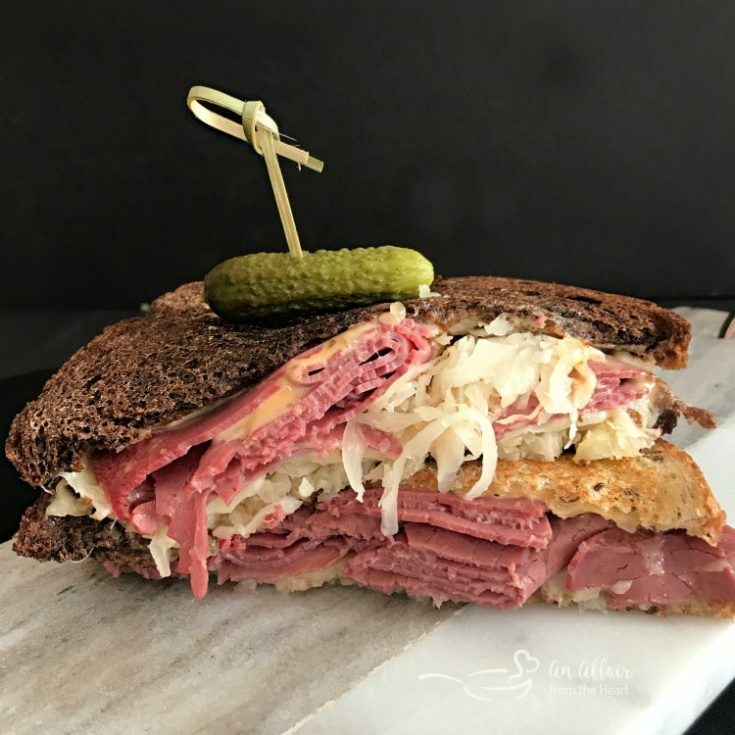 We have shared countless sauerkraut and Reuben Recipes over the years, I hope you take some time to see all of the different ways we have used their wonderful kraut, right here on my website. 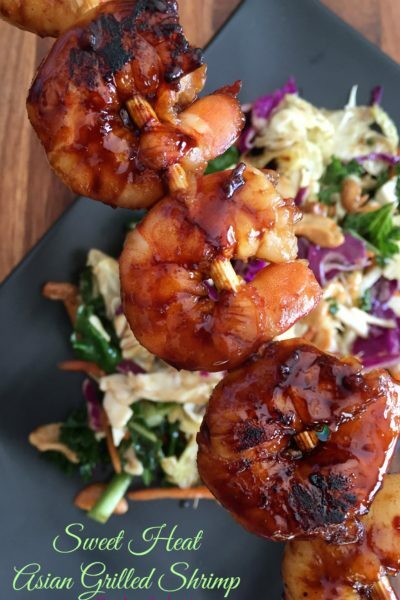 Everything from appetizers and salads, from soup to pizza, from main dishes to even dessert! Many times I purchase a marbled rye bread when I make Reubens. This time I gave my family the option between a seeded light rye or a pumpernickel rye. Most of them decided on half and half. Good choice! 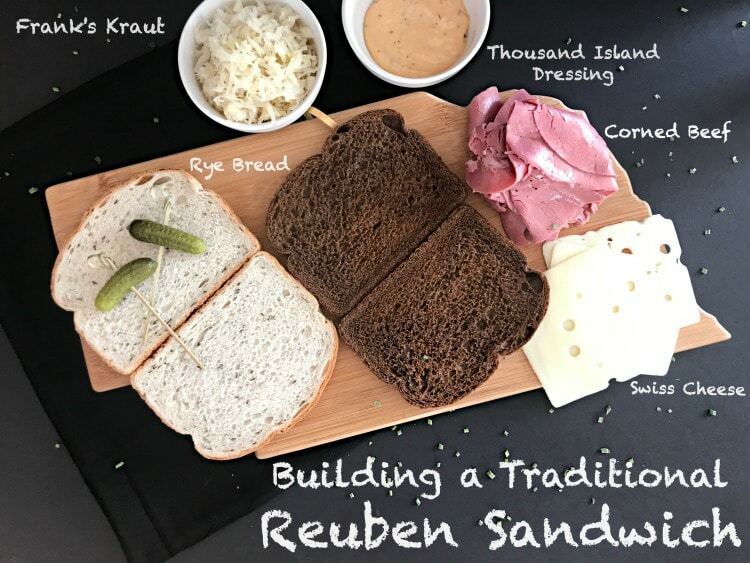 Building the perfect Reuben is easy! Frank’s Kraut, Corned beef, Swiss cheese, Rye bread and Thousand Island or Russian dressing. Slather dressing on both sides of the bread. top one side with corned beef, the other with a couple of thick slices of Swiss cheese. Now it’s time to add the Frank’s Kraut! Don’t be shy! Put a big mound of it on! Heat your skillet up and butter the outside of both pieces of bread, just like you would for a grilled cheese. Place in a hot skillet and get nice and golden brown on both sides, and get that cheese all melty and gooey. Feel free to dollop on some more Thousand Island dressing before you serve it. 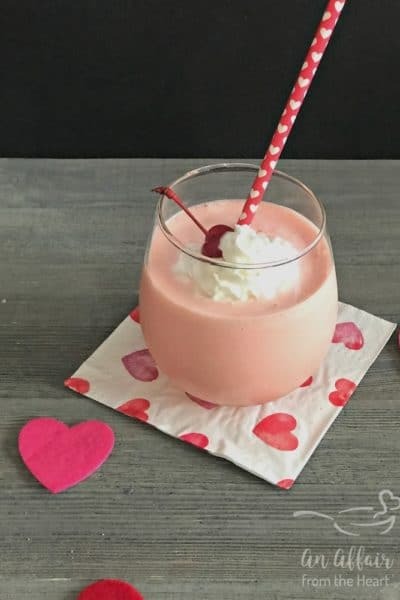 Make your own Homemade Thousand Island Dressing! My friends, does it get any better than that? Dive on in. Who’s ready to make some Reuben’s and celebrate this historical sandwich with me? 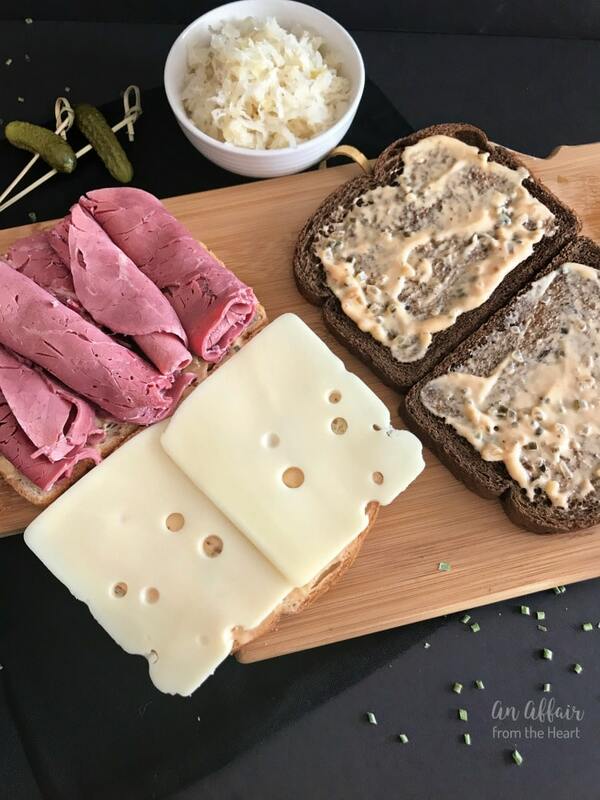 A pile of corned beef, slices of Swiss cheese, Frank's Kraut and Thousand Island dressing grilled between two slices of your favorite rye bread until the cheese is perfect and melty. What more could anyone really ask for in a sandwich? It's the whole package. Slather Thousand Island Dressing on both inside of the bread. Top with cheese, then corned beef, then sauerkraut. Butter the outsides of both slices of bread and place in a hot skillet until both sides are golden brown and cheese is melted in the middle. 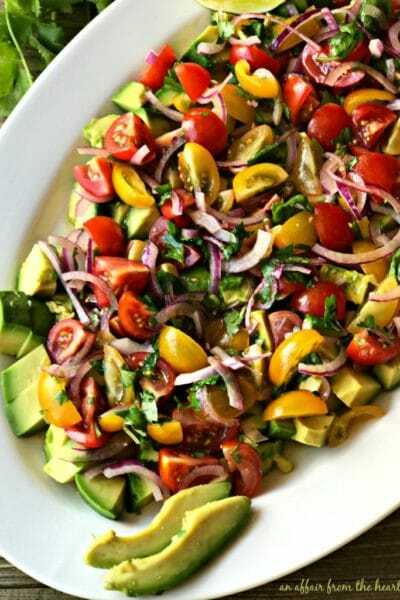 Add more dressing before serving if desired. 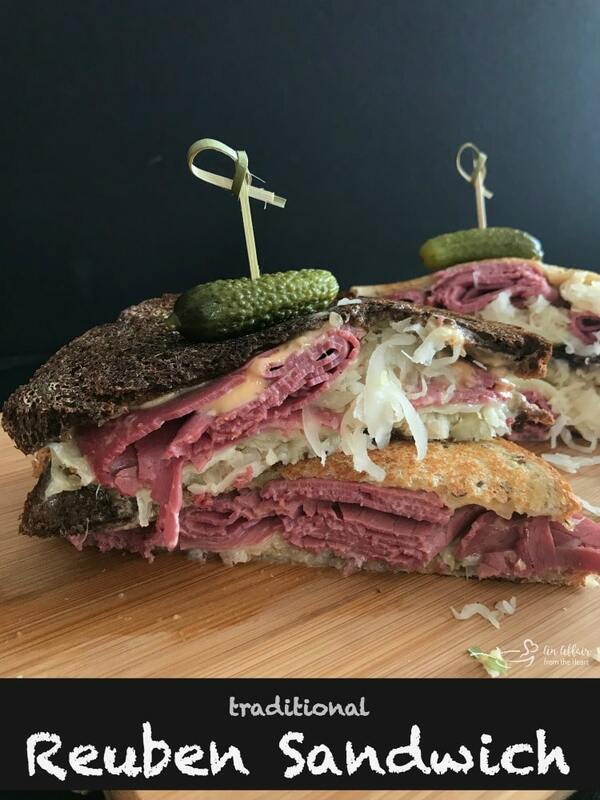 This reuben sandwich looks amazing! Love the two bread options and will go that route so I can have half and half! Thanks for sharing the tradition behind this sandwich. I had no idea! 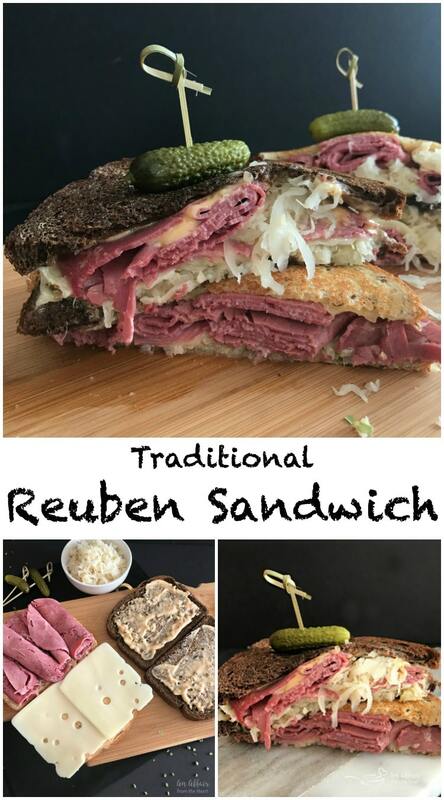 My mouth is watering just looking at your pictures – Reuben is my favorite sandwich!! Many years ago, I worked at a sauerkraut making company. 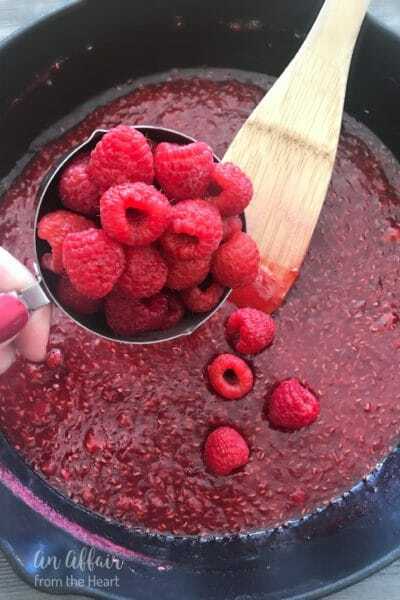 You think I’d tire of it, but no – dish up more! I love all of your kraut recipes and you can’t enjoy kraut without celebrating this classic meal – YUM! 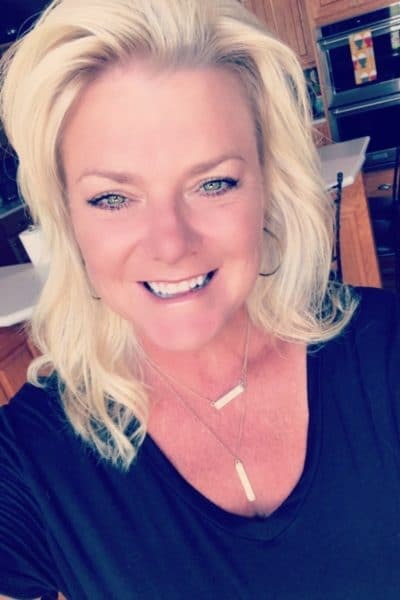 Thanks, Debra! You are so right! Great sandwich and Kraut is just so good! My favorite sandwich! Id never tried franks kraut and was super happy I took the time to find it. It made this sandwich even better! I am so happy you found it! Cheers to many Reubenized meals ahead! That sandwich looks amazing. I’m drooling wishing my corned beef was cooked! I’ve never had sauerkraut that wasn’t Frank’s either. Why should I try something else when I know their product is perfect every time. this is such a gorgeous stuffed sandwich we love Reuben! This looks fabulous and now I have to have one. The ultimate comfort food, Michaela!! Looks divine!! 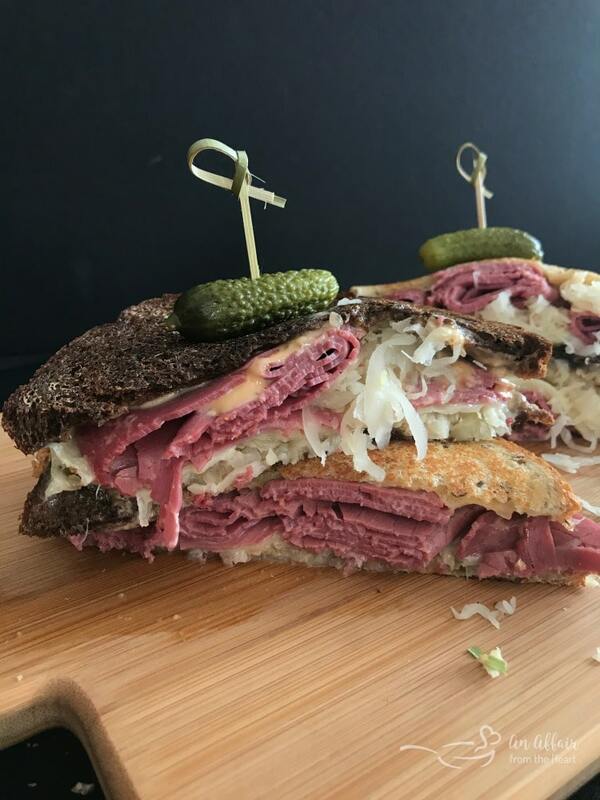 Love the story behind the Reuben! And this sandwich is such a great classic! How can I get the measurements of each ingredient listed in your bread recipe? Nadine – I am sorry I don’t understand? This comment was on my Reuben Sandwiches, which recipe are you looking for?